The school visits are sponsored by the ECPS Blue Ribbon Commission on Educational Equity (BRC). The BRC is a diverse group of Edgecombe County stakeholders tasked with leading an ongoing conversation in the community about our collective vision for ECPS graduates. 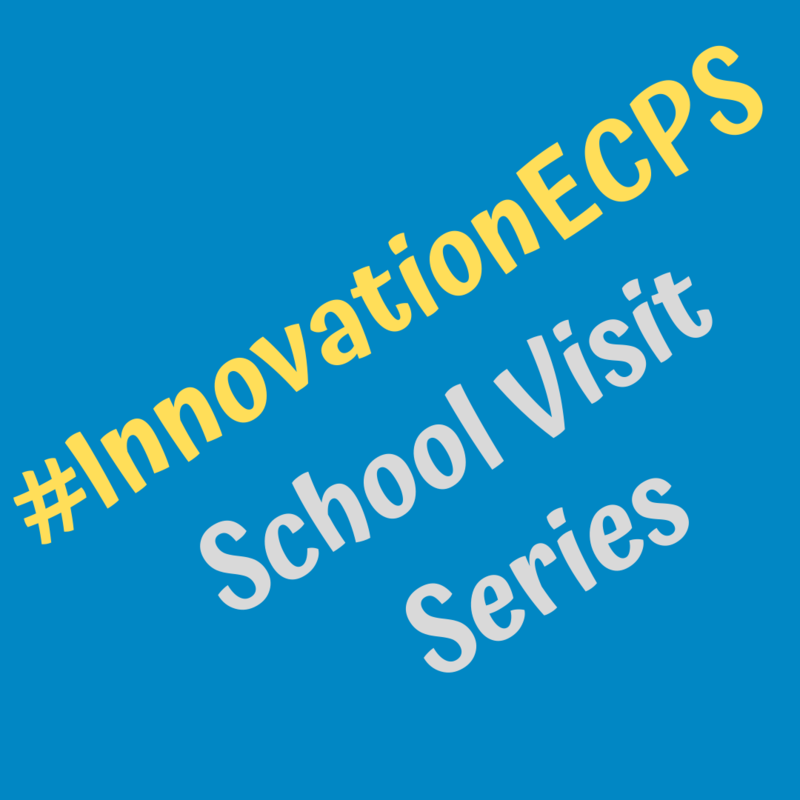 “The Commission works in collaboration with school and district leaders to reimagine the future of education in Edgecombe County, so that all students are able to realize their dreams in this rapidly changing world,” said Dr. Valerie Bridges, ECPS Superintendent. The commission members include students, parents, teachers, principals, and board of education members. Business, faith-based, and non-profit leaders are also members of the BRC, in addition to General Assembly representatives. Visit eastern NC's first-ever micro school pilot.